The Internet is all about information, but accessing that information in an orderly manner is difficult. 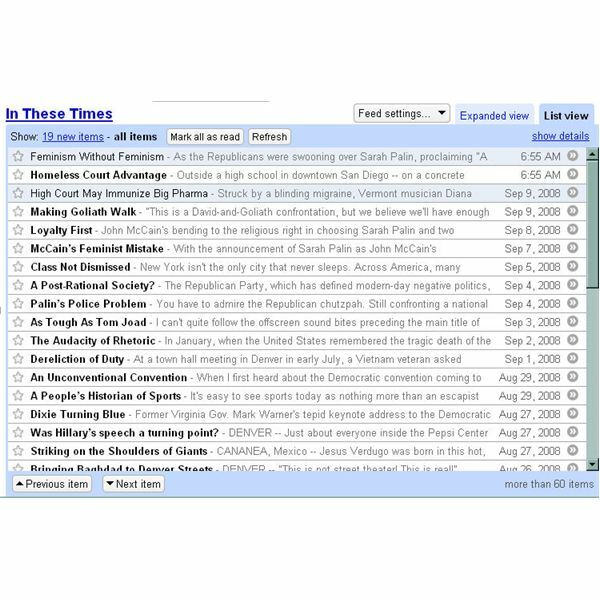 Google Reader lets you access web pages and news feeds using RSS technology. 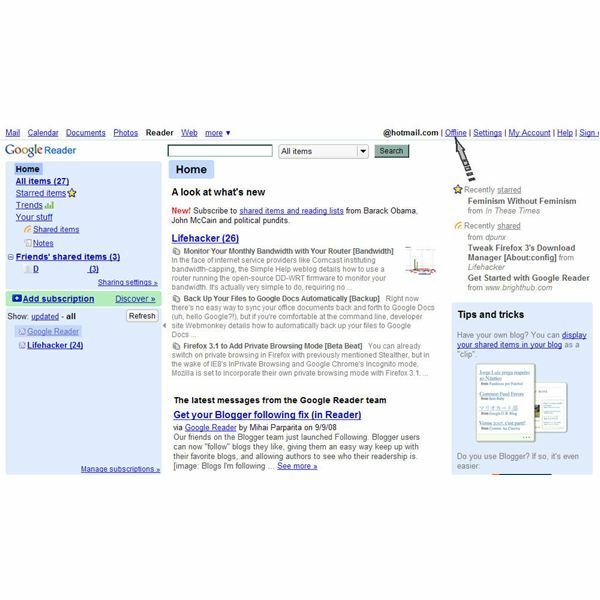 Learn how to use Google Reader to make accessing all of your information faster and easier.This topic contains articles, tips and techniques on using Google Reader to keep up with your webcasts, podcasts, video casts, blogs, news, RSS feeds and other information. Do you enjoy discovering cool websites and sharing them with others? I’m sure most of you have heard of StumbleUpon, but Google has also jumped on the bandwagon and has been stirring in their labs their latest experiment, Google Reader Play. 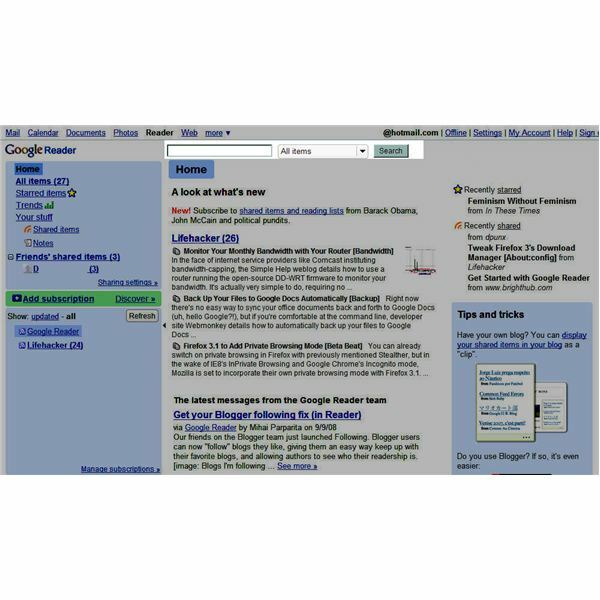 Google Reader was a web-based feed aggregator that could read both Atom and RSS feeds, whether your computer is online or offline. Unfortunately, Google Reader is being shut down on July 1, 2013. Have you been yearning to show off your Google Reader subscriptions to your blog readers? Steve Lacey of Google created a way for you to turn your subscriptions into a blogroll widget. It is quite simple and if you use Blogger, it’s even easier. 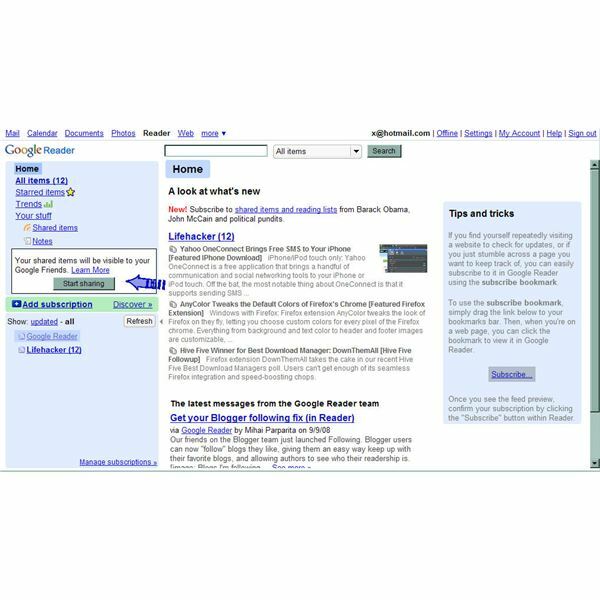 Google Reader themes and skins can change the look of Google Reader and make your user experience even better. Everyone appreciates little changes and some would prefer huge changes. Here are some of your options. Learn and use the full scope of keyboard shortcuts available in Google Reader to maximize your feed reading time and save your neck and wrists from all that mousey scrolling. Google Reader now has Google Search built in. 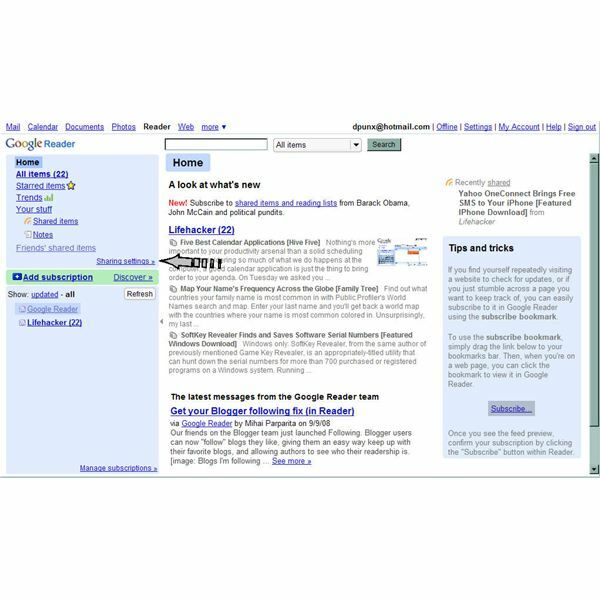 You can use it similarly to the way you can use Google Search in Gmail. When you need to find an item, new or read, but can’t remember the exact title or site that it came from, use Google Search. Here you will learn the best ways to find items. In Google Reader you can add notes to any item you share. The notes you add will be viewable by all your shared contacts. 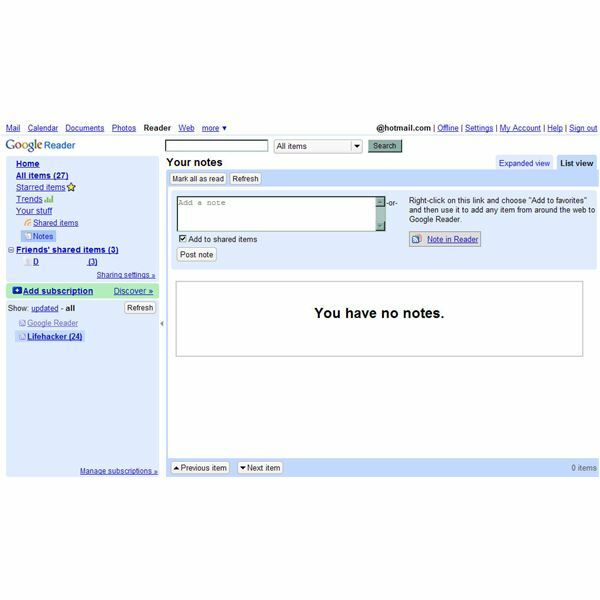 Learn how to take notes in Google Reader to tell your contacts your take on an item or just why you chose to share it. Feed junkies and business travelers will truly appreciate the ability to use Google Reader offline. 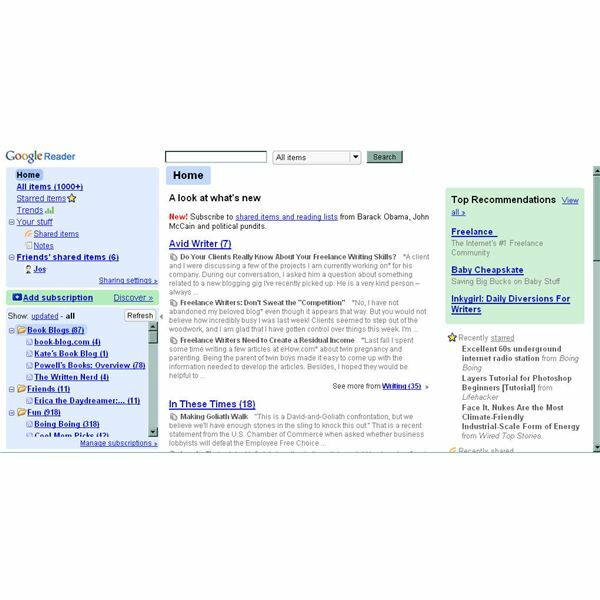 By adding a simple browser extension, you’ll be able to read your latest 2,000 feeds without connecting to the internet. 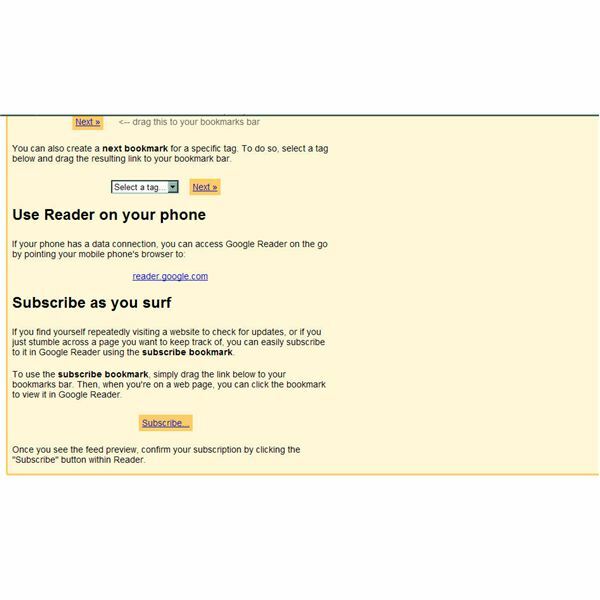 If you want to read your feeds from Google Reader on your mobile device, follow this guide for going mobile with Google Reader. Set up is a snap. Reading your feeds on the go will keep you up to date on the most recent items, so you never have thousands of unread items when you get back to your PC. Sharing features in Google Reader are great for customizing your sharing experience. Learn how to manage them Google Reader with step-by-step instructions and screen shots. You have a Google Reader account, now how do you add feeds to it? 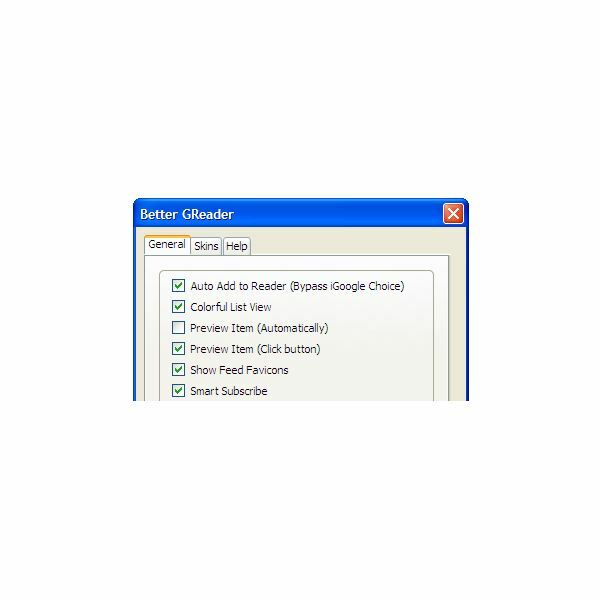 There a few different ways you should learn to add RSS feeds to Google Reader. Google Reader provides the perfect tools for sharing articles with all your friends. Whether you and your friends use Gmail or other email accounts, you can share with anyone and everyone. Feedly, a Firefox 3 add-on, integrates with Google Reader to provide you magazine-like viewing of your RSS feeds. Feedly has many extra features that Google Reader doesn’t including integration with Twitter and Friendfeed. 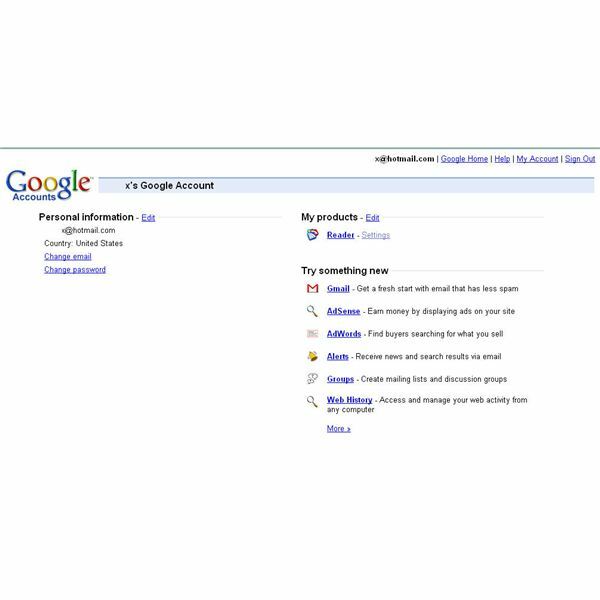 How to set up a Google account and get started with Google Reader. Includes tips for sharing, privacy, and newbies as well as tips for current feed reader users.